With kid-friendly content and parental controls, the device should help keep kids safer on the internet. Amazon is expanding its products to the tiniest of consumers. The online retail giant unveiled a new line of products on Wednesday, including an Echo Dot Kids Edition, which includes parental controls, time limits, and activity review. The move comes at a time when children are using technology more than ever: The average child now spends over two hours in front of a screen every day, according to the non-profit group Common Sense Media. The American Academy of Pediatrics recommends that children aged 2-5 should spend no more than 1 hour per day of supervised technology use. The Echo Dot for kids looks to address that: By using the voice-activated platform, a child will spend less time in front of a screen, Amazon told NBC News. Alexa could also teach your child some manners. When a child asks a question by saying “please”, Alexa might respond with a compliment that thanks them for asking politely. With data privacy still in the headlines, Amazon stressed that the new Echo Dot Kids Edition is equipped with security and safety considerations, and third-party app developers are never given access to a child’s data or information. “Consumer trust is of utmost importance to us," said Toni Reid, Vice President of Alexa Customer Experience. "We take privacy and security very seriously." Developers who work on the FreeTime content subscription service are "prohibited from collecting personal information" and Reid told NBC News that Amazon does not "share any information, we don’t share audio recordings or any identifiable personal information to those developers,” said Reid. 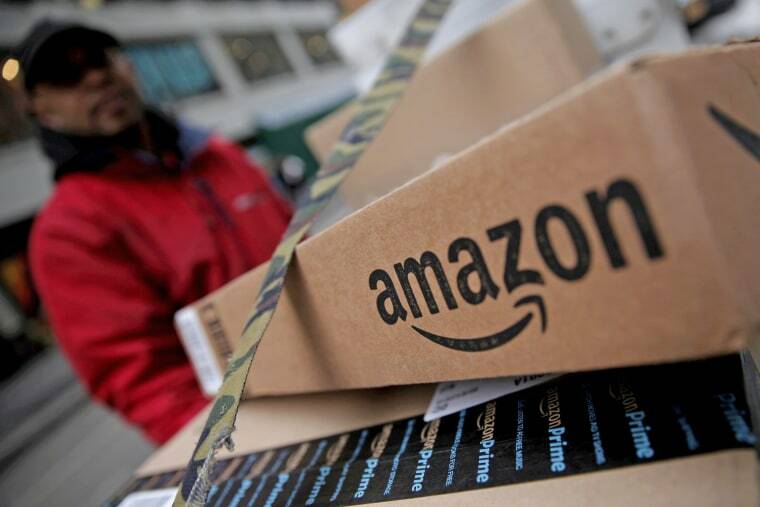 Some parents remained skeptical about Amazon's move to capture children's attention and the ensuing privacy concerns. Huh. There is a new version of Alexa for kids. Guess I dont need to watch Black Mirror anymore. In my book it's simply anti-child and anti-childhood. It's mind-boggling.